2006 is the year when Ego stepped into the market and proved its excellence of quality clothing over the years that came by. Ego is the house of style that is loved by girls of all ages. Dazzling colours and sparkling designs are the marks of their competence in the market. A variety of apparels available at its various outlets do not only carry appealing styles but are distinctive regarding their economical prices. Great quality at affordable prices, is the package by which Ego attracts some its customers each season. Who wouldn’t love to carry the latest of ready to wear attires in comfy yet uniquely designed fabrics? 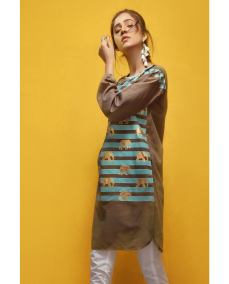 Today we will share the latest and most exciting range of Ego ladies summer kurta collection 2018. 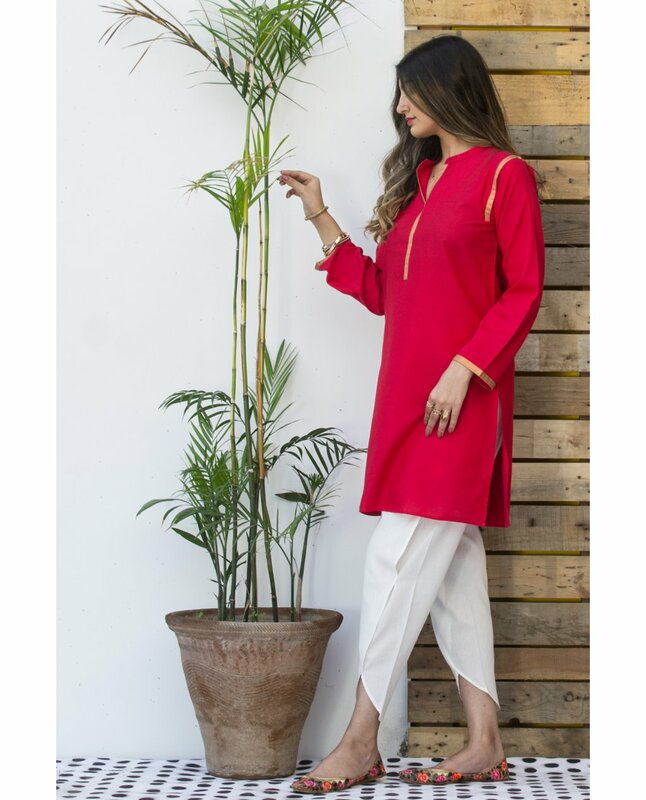 This season, all of your nearby Ego outlets are soon going to be flooded with the variety of its summer apparel series including Kurtas, long shirts, tunics, dresses, and trousers. Ego’s pret collection for this summer is full of dazzling surprises, so get ready to amaze yourself with this inspiring new collection. 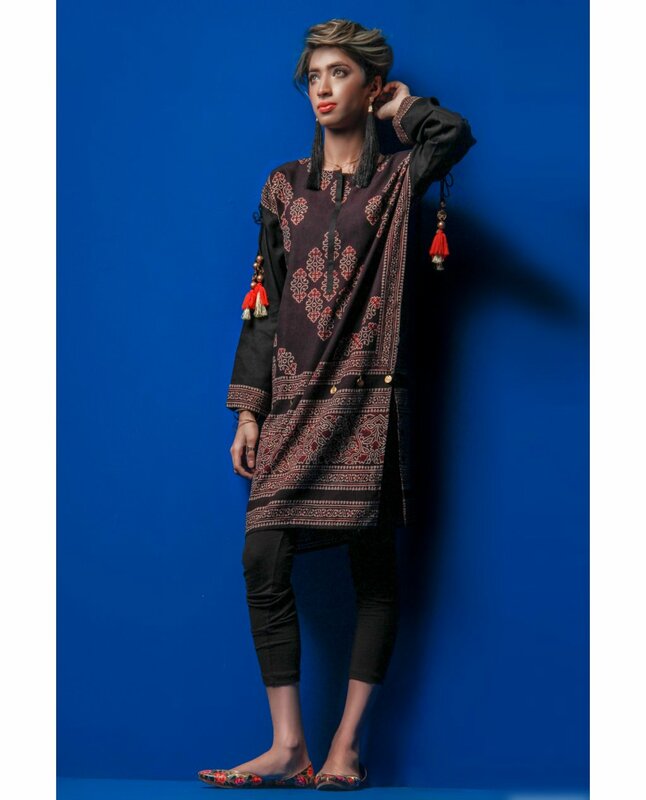 Ego Kurtas are very much popular and well liked by the ladies all around. If you want to recreate your summers wardrobe and tired of existing trend in the market, then go unique with the latest spring summer collection by Ego. It has taken the level of style to the higher pedestal this year, let your Ego go high and embrace fresh colours with style. Glitz and glamour become the part of your entire attire when you opt for Ego. 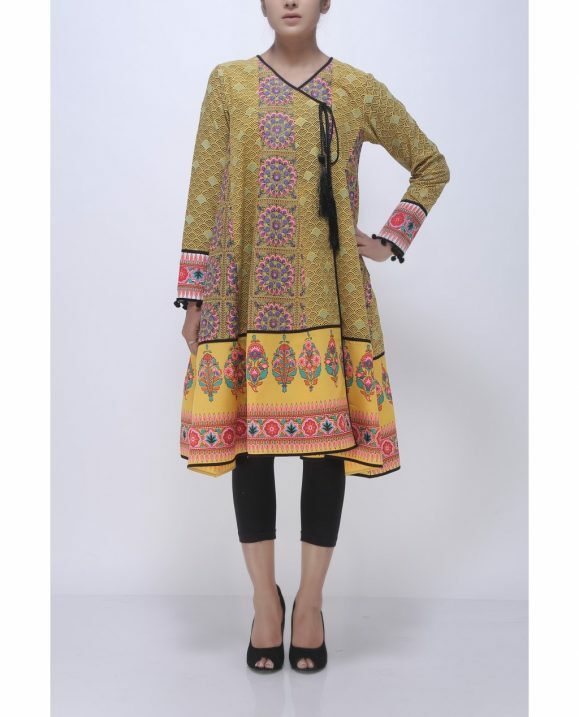 This clothing line has excelled in newest of the digitally printed kurtas with creative series of designs. 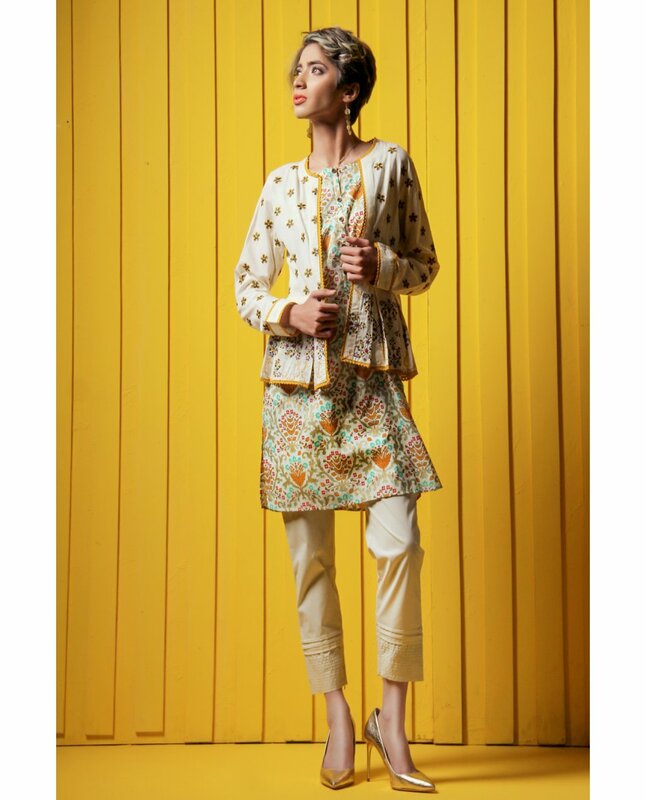 Available in lawn and cotton, these prints carry elegant floral work, block patterns, and border designs. Distinctive urban patterns on monochromatic shirts and multi-chromatic shirts is also a charm of this collection. A short glance at this collection will give you the idea of its stunning colour amalgamations. 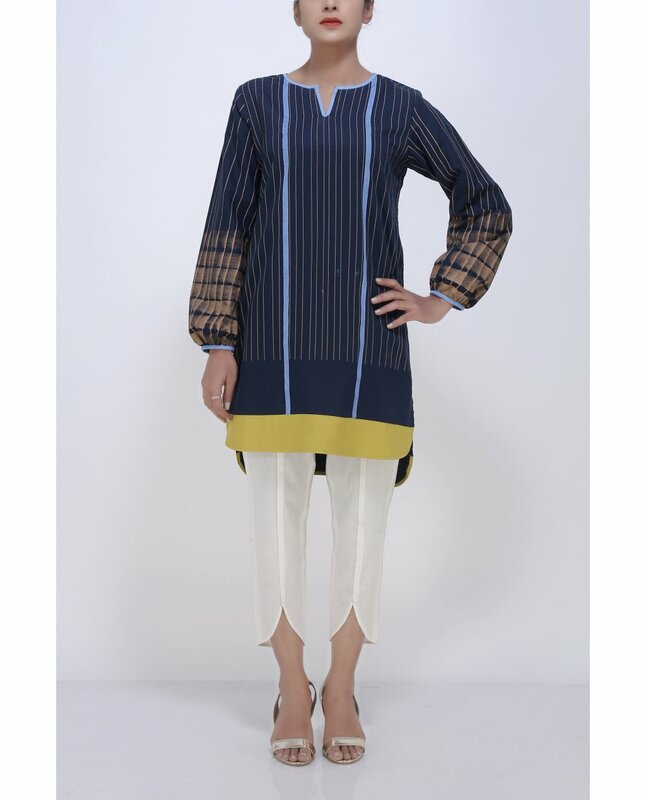 Ego does not only provides series of shirts, but the range of tunics and fine dresses are also available there. Shades of blue in peacock patterns, shades of pink in blooming flower patterns and shades of white in refreshing cool patterns are all here to stun your gaze. 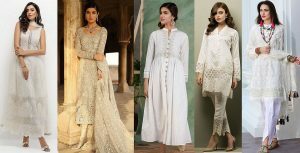 A bunch of thread work can also be seen in plenty of apparels in this collection; these apparels are specially designed for formal events and occasions. For a night out, you can try darker shades of color which are beautifully designed with motifs of thread work on the fronts and back of each shirt and tunic. Either wear a contrast or wear a matching bottom; these pastel shades will stand out loud in your entire summer wardrobe collection. 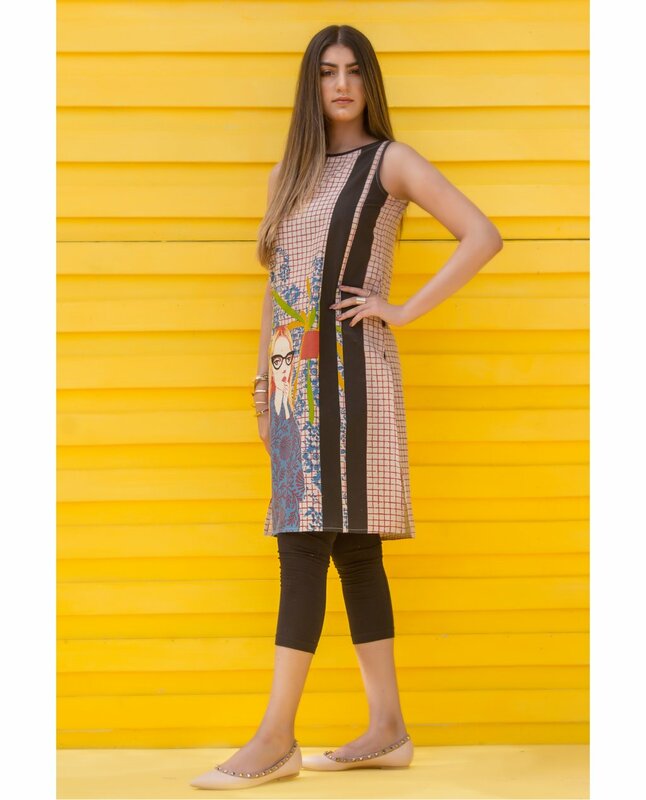 Have a look on this latest ladies summer kurta collection. The variety that this collection includes also has convivial kurtas, along with beige mix and speckled cotton tunics. Jhilmil kurtas, side box kurtas, and Anchorage kurtas are also available for all the kurta lovers. There is all sort of assortments of summer polka prints, regal designs and cool breeze style. So what are you waiting for ladies! It’s time to grab your bags and step out, let yourself buy a summer’s treat with the latest ego summer collection 2018. Spark your summer with the dazzling colors.